1. HANDS ON INTERNSHIPS: Internships tend to be engaging and hands-on. 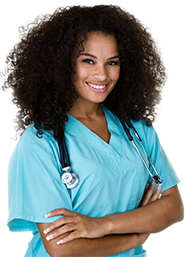 They are a great place to obtain practical experience in a medical setting. Midwest Institute includes clinical internships in the cirriculum. 2. 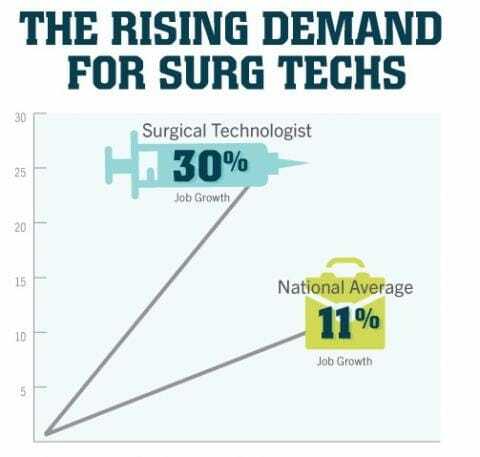 THE DEMAND FOR SURGICAL TECHNICIANS IS SKYROCKETING: Employment in this field is expected to grow by 30% over the next 10 years accourding to the Bureau of Labor Statistics. This is 3 times the average growth projections of other occupations. 3. YOU CAN EARN, EARN , EARN: It is in all of the numbers! The median income for a young adult with a high school diploma is $22,900, while the hourly wage for surgical techs ranges from $14.64 to $29.47 according to the Bureau of Labor Statistics. Acquiring more education and experience will assist you with moving toward the top of that range. …….. Read More from the Bureau of Labor Statistics …….. Interested in enrolling in a surgical technology program at Midwest Institute? Feel free to contact us for more information.